Just GUESS what the Peer Review said? Guess, guess, guess! 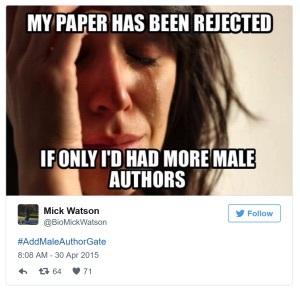 Internet feminists are outraged after a scientific journal told a group of female researchers that their work on gender bias in academia was gender biased. Two female evolutionary geneticists collaborated on the piece, which claimed that fewer women Ph.D. candidates were published by established scientific journals, leading them to believe, based on interviews with women across the scientific fields, that the publishing industry was biased against female scientists. It couldn’t be that there are just more men than women offering verifiable, properly peer-reviewed scientific papers to journals as opposed to the feminist activists trying to push forward their own particular bias — oh, wait. When they submitted their article to a journal that specializes in publishing research on diversity in the fields of science and medicine, a reviewer suggested that the women include a male voice in their study, just to show that they, themselves, were not coming at the issue from a position of gender bias. 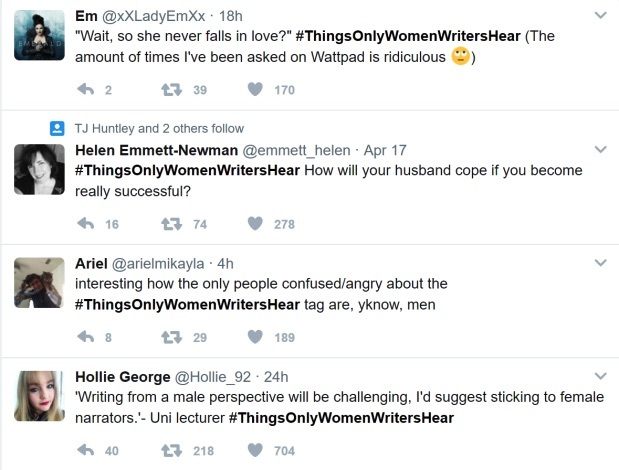 Of course, feminists all over the internet were OUTRAGED! 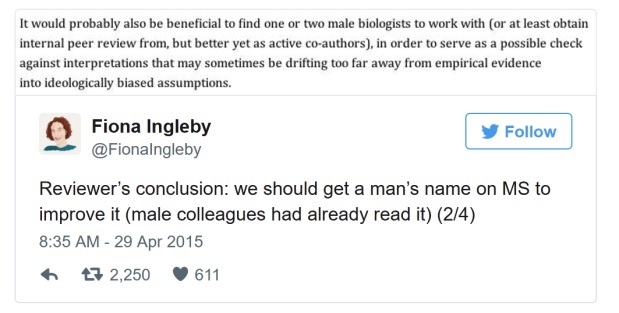 The two scientists weren’t being forced to add a male to the study, it was merely a suggestion to ensure they weren’t publishing their own implicit (perhaps feminist?) bias. It’s like against the law or something. As a female ClashDaily Editor, I’ve had no trouble getting things published. Neither do our other female contributors. But maybe it’s because I’m not a rabid feminist. PATRIOTS: Should Obama Lose His $200k A Year Govt Pension After Receiving This MASSIVE Book Deal?